Years ago we never had to worry about issues like these. However, in this day and age of ever-changing and ever useful technology, chances are your child either has a phone already or may want one soon. 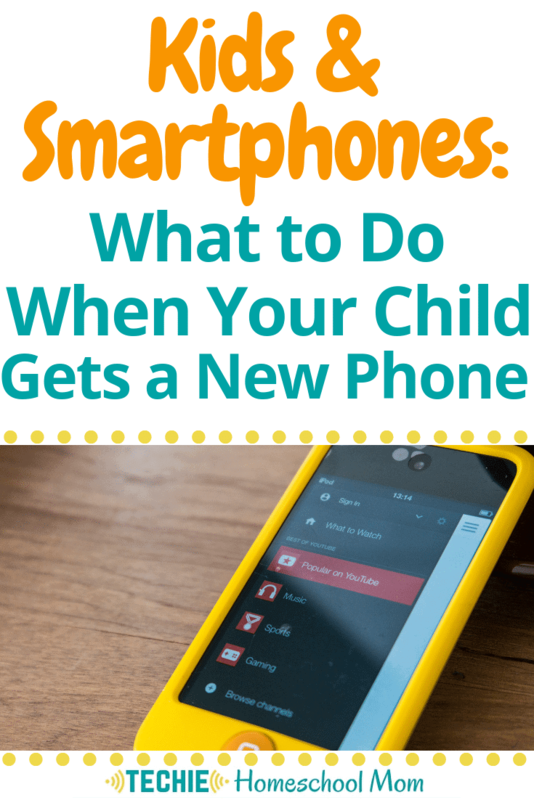 Since the times, may make this inevitable in your home, the best thing to do is know the smartest things to do when your child has or gets a new phone. Phones really can make our lives a little easier when our kids have them, shhhhh … we won’t tell them that just yet. Honestly, when they are done with dance practice or finished with an assignment in the library and you are across the room behind bookshelves, it’s just nice to be able to communicate with them whenever you need to. Many families are totally against kids getting phones and that is totally understandable. I felt the same way until my in-laws gave my 12-year-old a phone. Now, what do I do? I love them and don’t want to hurt their feelings. My daughter is such a good girl and is me most of the time anyway. Dilemma remedied and answer made for me, she got a phone. The Techie Homeschool Mom has had the experience of giving three of her children phones already and provides some super useful insight into what to do when they first get their phones and some things to do along the way. 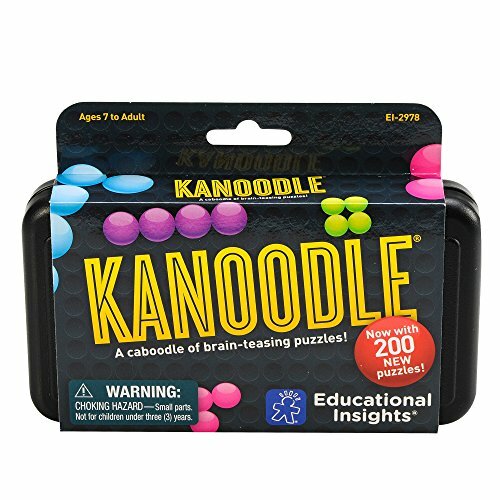 Techie Homeschool Mom’s insight is super useful to keep handy when your kids have phones or to prepare you for your decision or help you to make a decision. 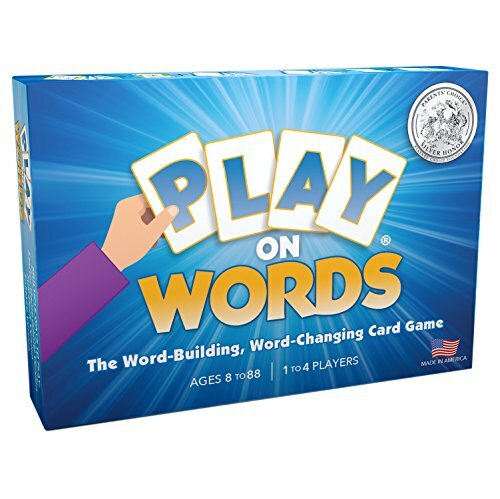 Need some games for when your child has some downtime and time away from their phones? 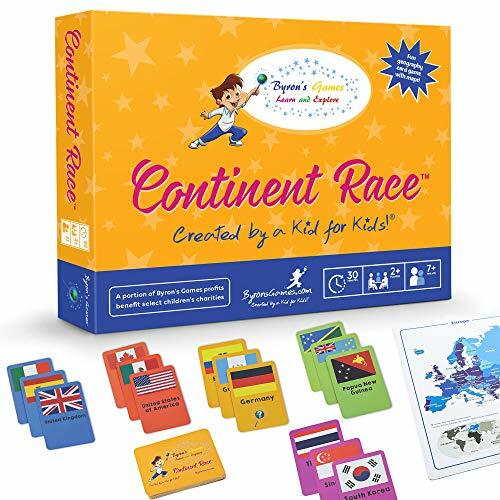 Play On Words Card Game – Extra-Creative Word Making Fun for All Ages – A Parents’ Choice Award Winner Educational Insights Kanoodle Educational Board Games for Families and Kids – A Fun, Interactive Geography Card Game for The Whole Family – Learn as You Race Around The World – Continent Race from Byrons Games – 7 and Up BRAIN GAMES KIDS – Warning! 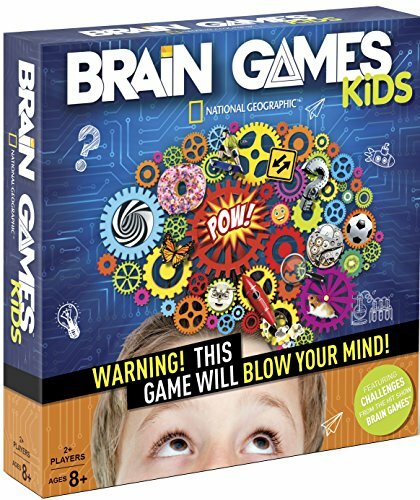 This Game Will Blow Your Mind!